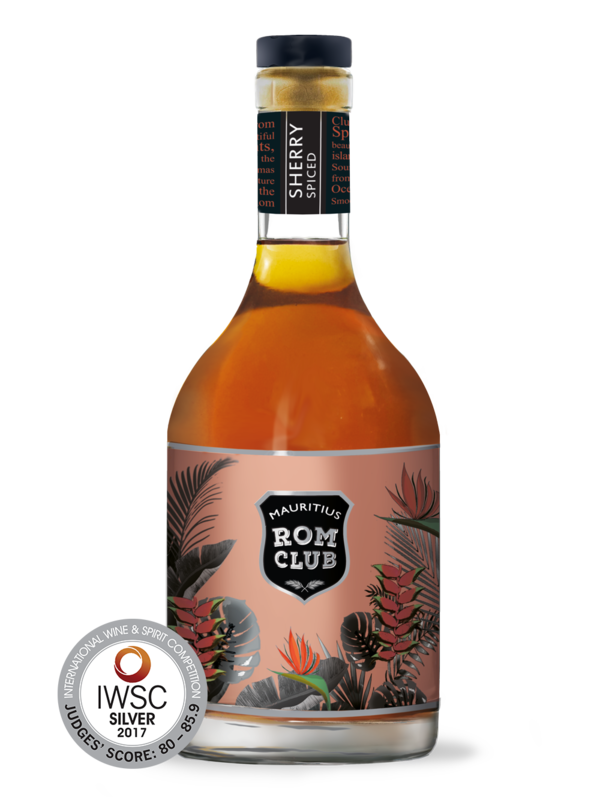 MAURITIUS ROM CLUB is a new brand of spirits from Mauritius: Four products, reflecting the diversity and the abundance of the island with its fragrant environment, the exotic aromas and tasty foods. 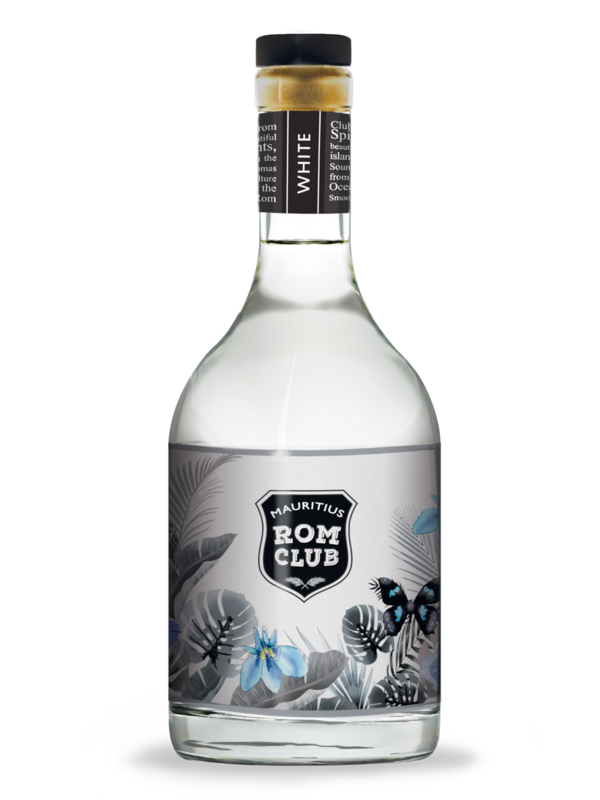 "I received many requests to launch a very unique spiced rum, and here we go: Rom Club is born. Spices have an important role in Mauritius’ history. Not only as a place of plantation and harvesting, but also as one of the most important places of exchange on the Spice Route. Many naval battles were fought, especially between the French and the English fleets. Rom is a Mauritian tradition and I know that this is just the start of a family. We intend to increase the number of products under this brand." 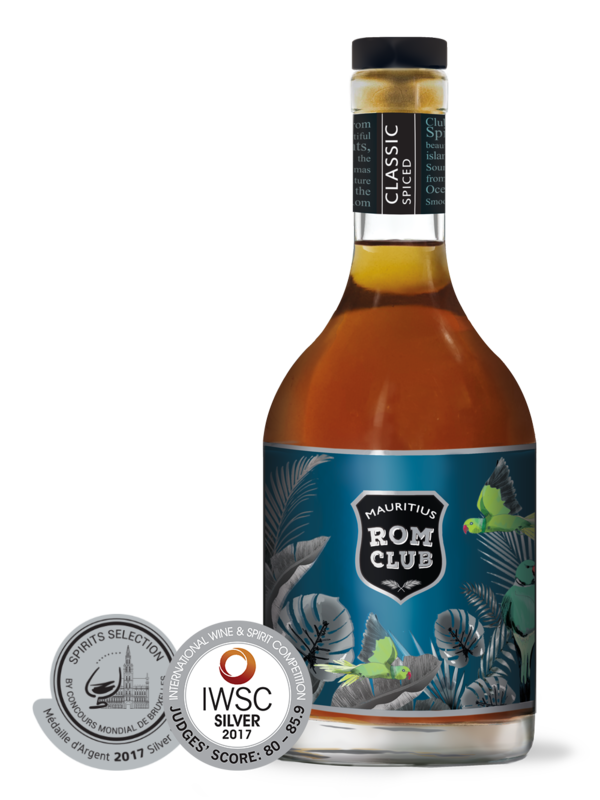 Premium Mauritian Dark Rum, blended to perfection and matured with sherry-cask leftovers. Powerful and smooth. Well identified notes of almond and maraschino cherries at the nose. Molasses, chocolate, nuts and vanilla notes on the palate. Medium to long aftertaste. To be savoured straight with ice or in cocktails. 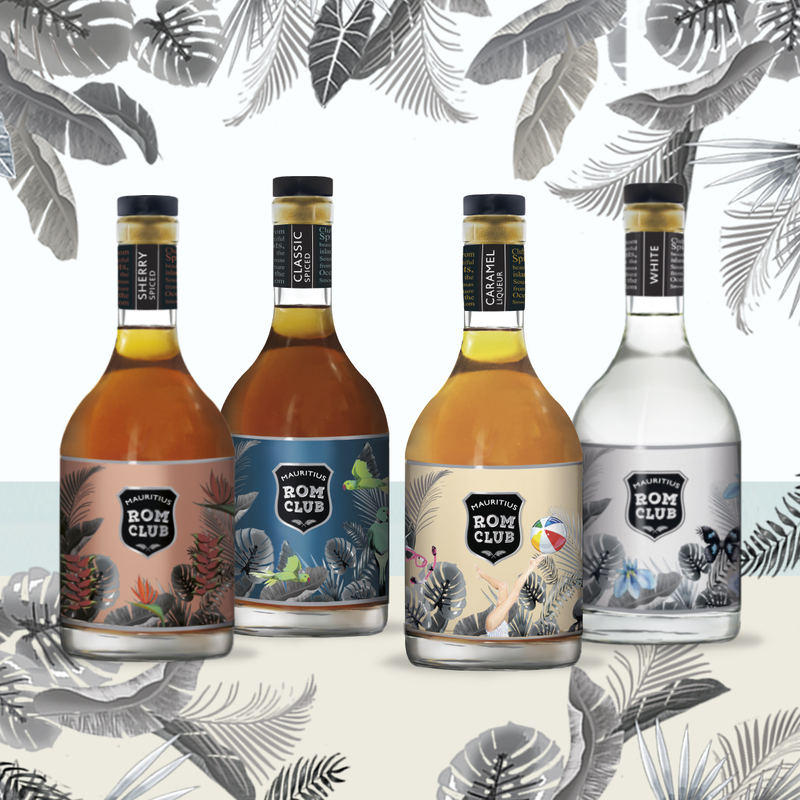 A blend of premium Mauritian rum, infused with notes of tropical spices and fruits. Complexity in the nose with fruits & spices and a strong note of cinnamon. Pleasant mouth where fruits such as grapefruit and mandarin dominate. Smoothness in the aftertaste. Can also be enjoyed straight. An extraordinary adventure. Mauritian White rum, smooth and delicate. 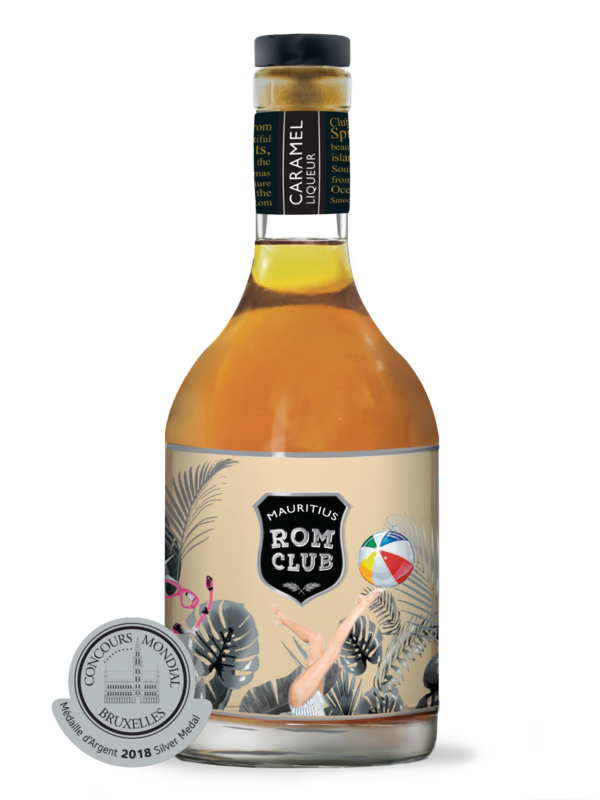 A perfect match : Mauritian Rum and sweet Caramel under the tropical sun. enticing and rich liqueur full of flavour.